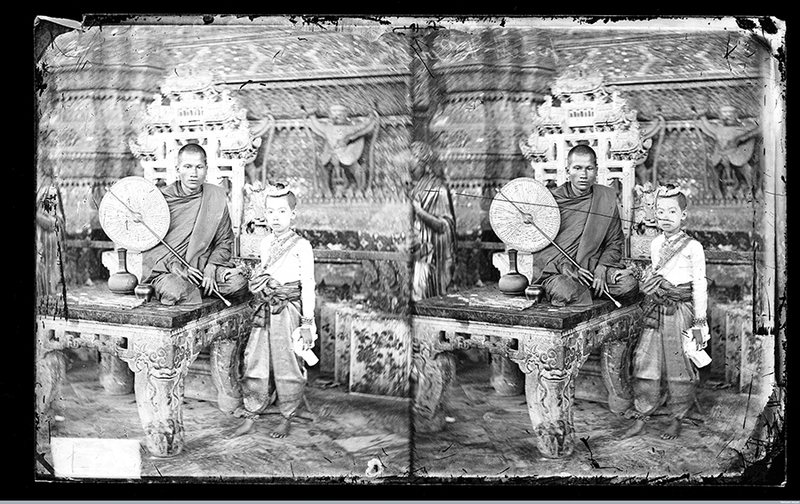 Conchita Fernandes stumbles upon the pioneering work of John Thomson, as she discovers his rich photographic portraits of Asia and England. 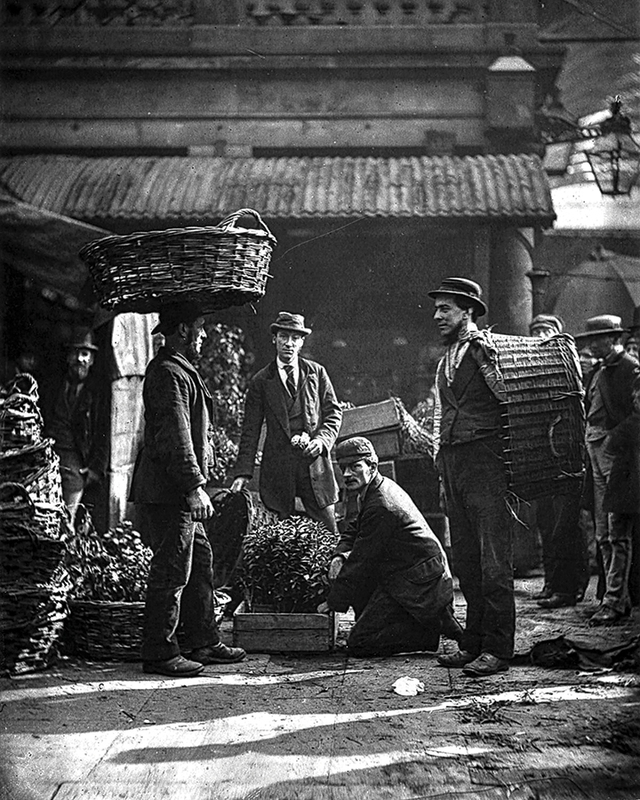 Have you ever wondered what was the earliest street photograph and when it was made? The image, or rather the daguerreotype, is an important one, as it was the first to have a human figure in it. 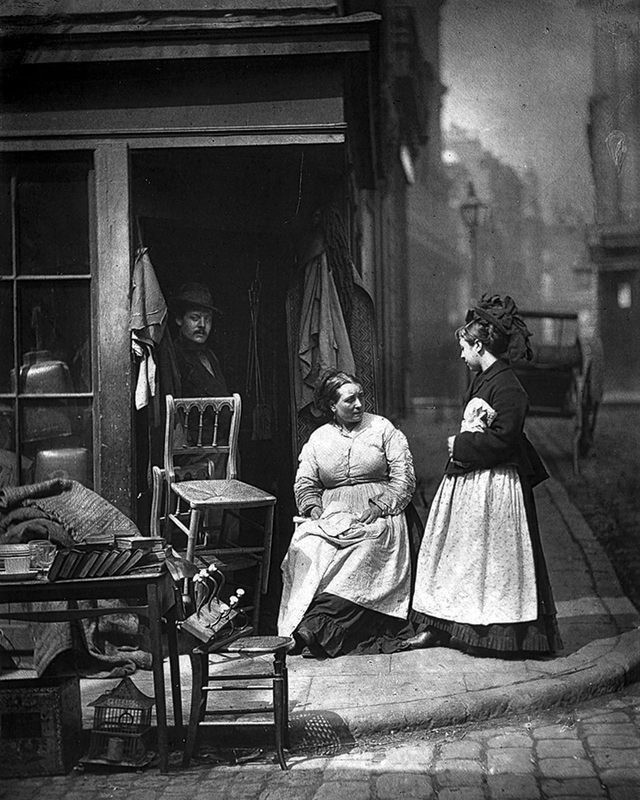 It was a scene captured by Louis Daguerre from outside the window of his studio in Paris, in 1838. This was 179 years ago, at a time when the term street photography did not even exist. In all probability, the style came into being and became one of the most popular and practised genres of photography, after Brassaï and Henri Cartier-Bresson popularised it through their photographs. However, Bresson came only much later… in the 20th century. 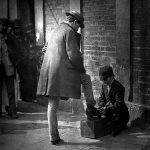 Preceding him were quite a few photographers who may not have made the kind of street imagery that we’ve come to associate with the genre today. Yet, they created extensive documentations of the cities they resided in, or the countries they travelled to. 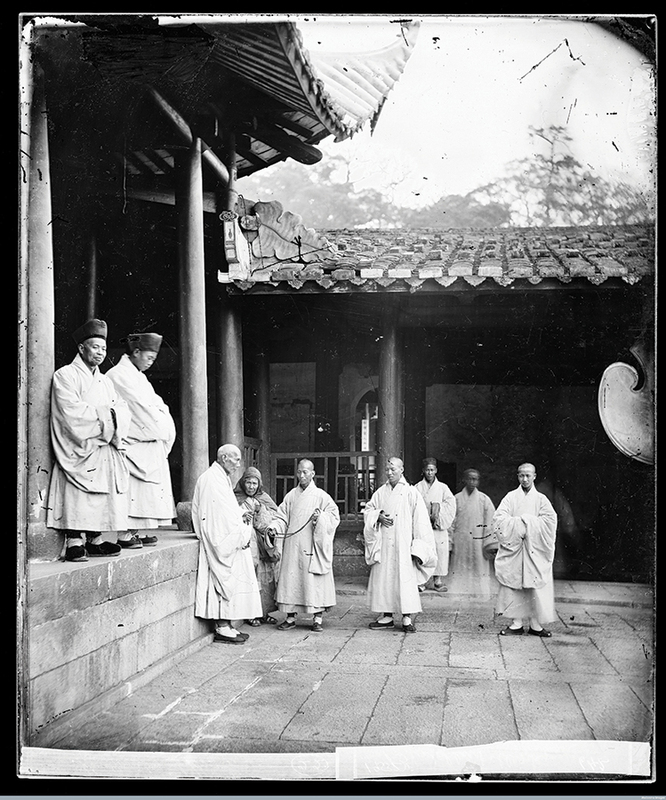 One of the earliest street photography pioneers was John Thomson, who in the 1860s journeyed across Eastern Asia, meticulously documenting its people and culture. Thomson was not roused by any particular need or purpose to set forth towards Asia. 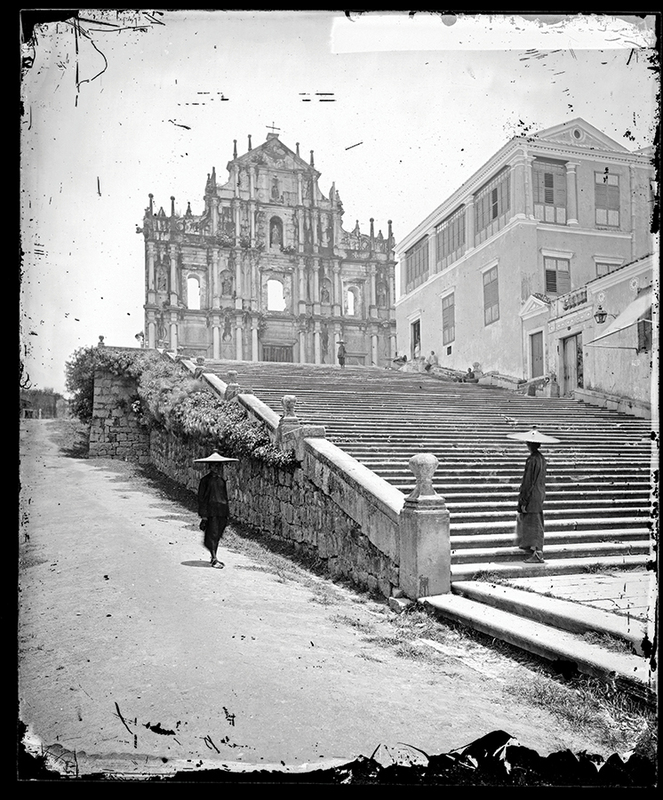 But after a brief education and apprenticeship stint in Edinburgh, he set out for Singapore in 1862, where he joined his older brother William, who was a watchmaker and a photographer. The two began a business of making chronometers and optical and nautical instruments. It was for work that Thomson had a chance to travel a little around Singapore, where his eyes immediately fell upon the scenic rural villages and cities. The more he saw, the more interest he took in photographing people in their daily activities. Finally, in 1865, he sold his business to begin a nearly decade-long journey across Asia. Photography was still in its infancy when Thomson began his career. 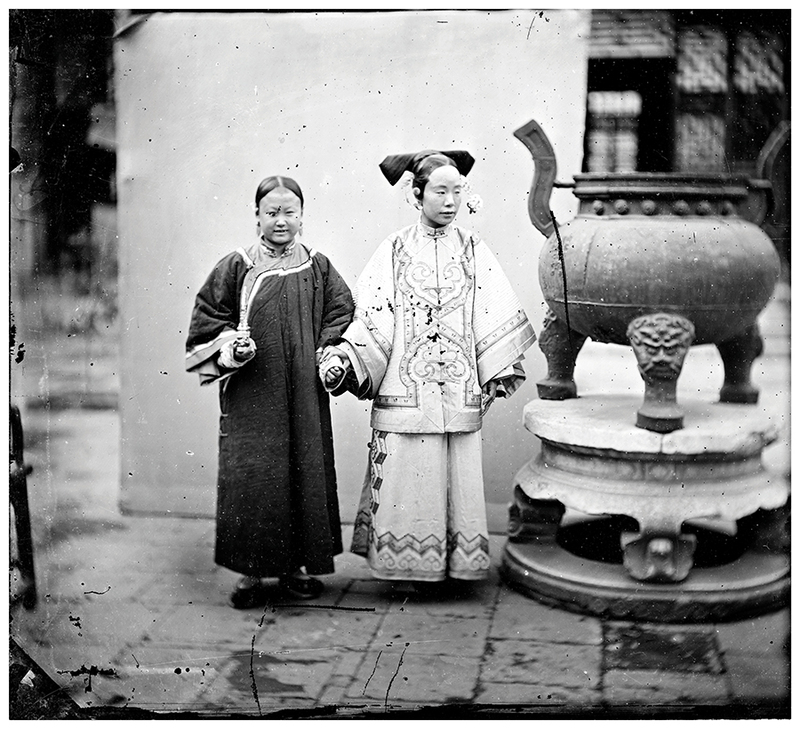 He made use of the wet collodion process to make his pictures. 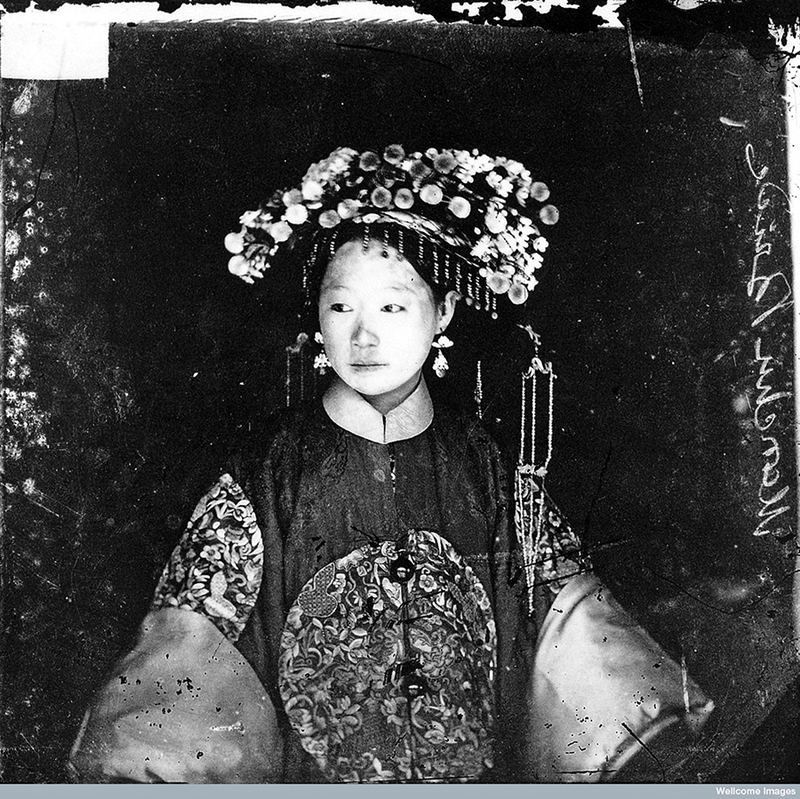 The exposure was made onto a glass negative in absolute darkness. This meant that he had to travel with a portable darkroom tent, along with a large number of negatives and chemicals to facilitate the process. Although it limited what he could photograph—landscapes, architecture and portraits—Thomson was not deterred by the long, slow process. In fact, it gave him a chance to slow down, and interact with the locals, since he had to request them to sit still for the photograph. By doing so, he was able to piece together a detailed account of the places he visited. —Richard Fattorini, Sotheby’s books and manuscripts specialist. Thomson was also very particular about how he photographed and presented his images. He was keen on giving his viewers the same visual experience as he had while traversing through the various cities and towns that he visited. 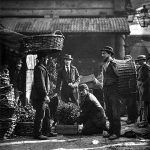 And so, he paid special attention to how he cropped his photographs… whether a vertical crop of a winding street in a marketplace was a better option to lead the viewers into following the lone subject walking away from the photograph. Or, how he printed some of his pictures as ovals to draw attention to the subject in the middle. Or for that matter, how he would wait patiently for certain elements in the scene to come together and only then would he compose the shot. 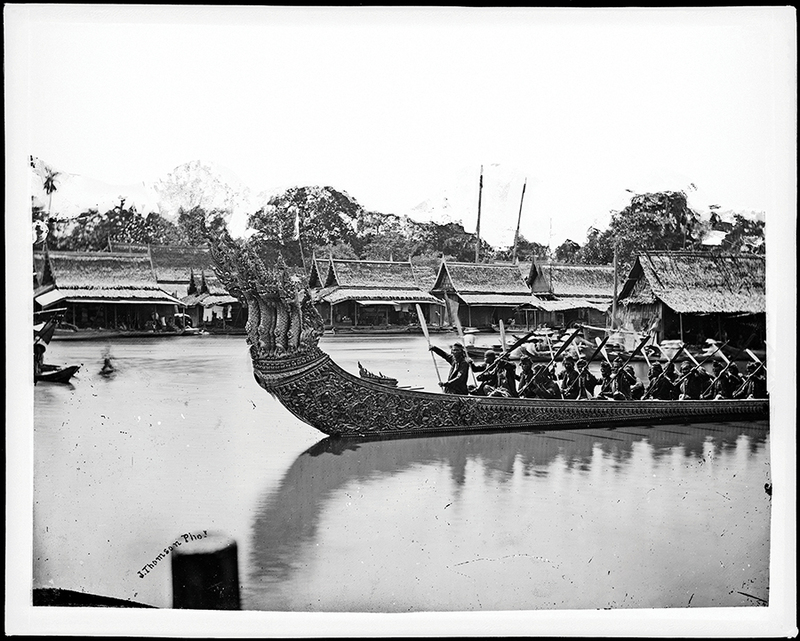 The travelling and photography did not however diminish Thompson’s business sense. 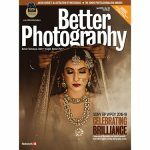 With curiosity and interest pooling in from back home, he knew exactly how to turn his photography into a business. 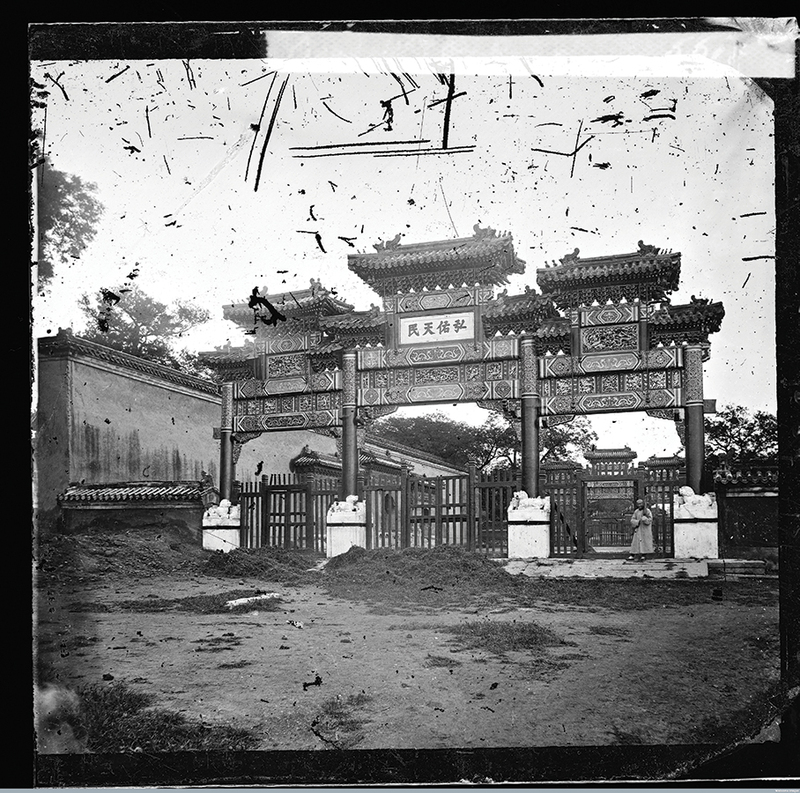 By the late 1860s, he had set up a commercial photography studio in Hong Kong that catered to the large population of foreign residents and tourists. He made carte de visites and sold individual prints in various sizes and formats, as well as albums focusing on specific themes for those interested in learning more about the country’s culture. 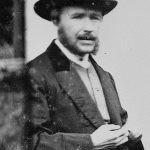 By this time Thomson was married and even had a child, and by 1872, he decided to finally head back to England for good. 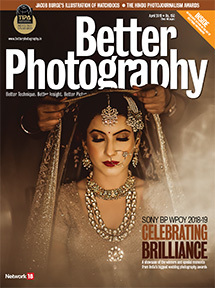 But he was yet to retire from photography. Now he focused his attention on documenting the grim realities of the poor. 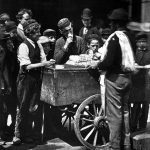 It was around this time that the repercussions of the industrial revolution became painfully evident. 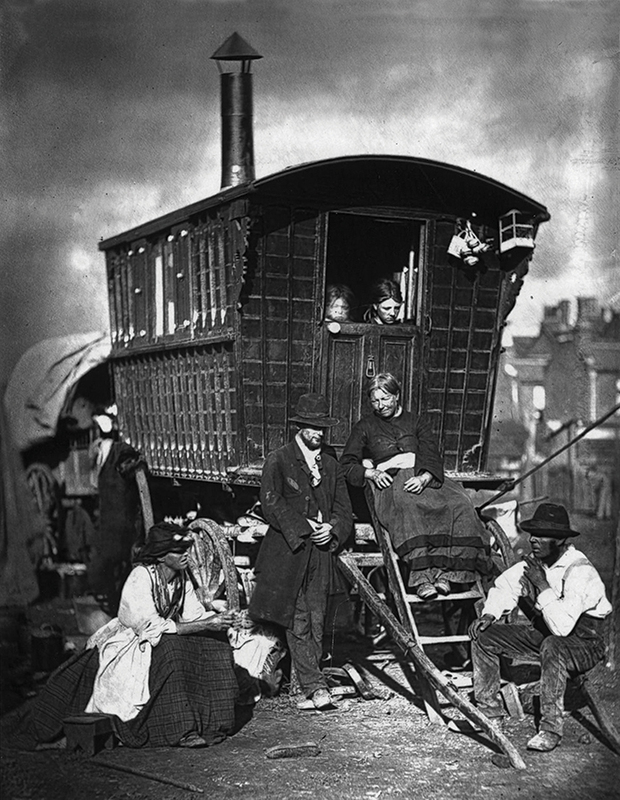 The class divide in the country was striking and the level of unemployment was at an all-time high. 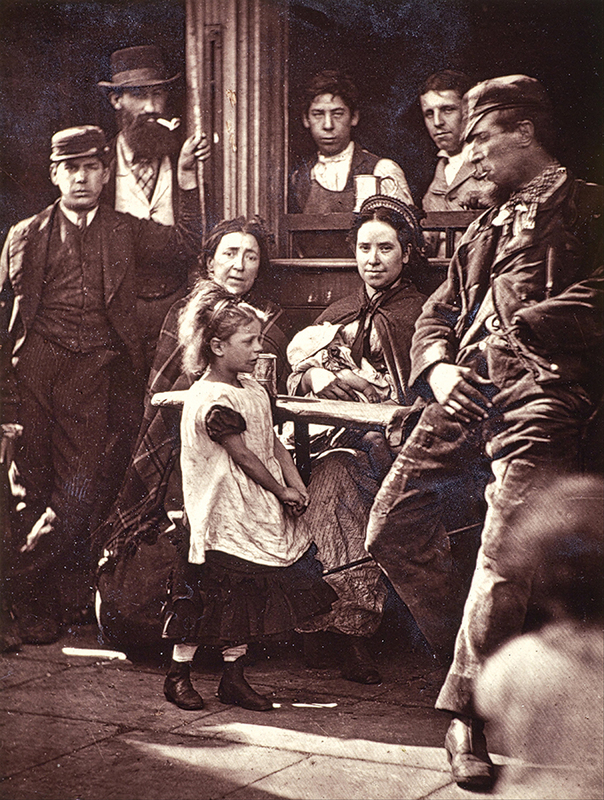 But Thomson realised that his photographs alone would not be enough to bring attention to the plight of the poor. 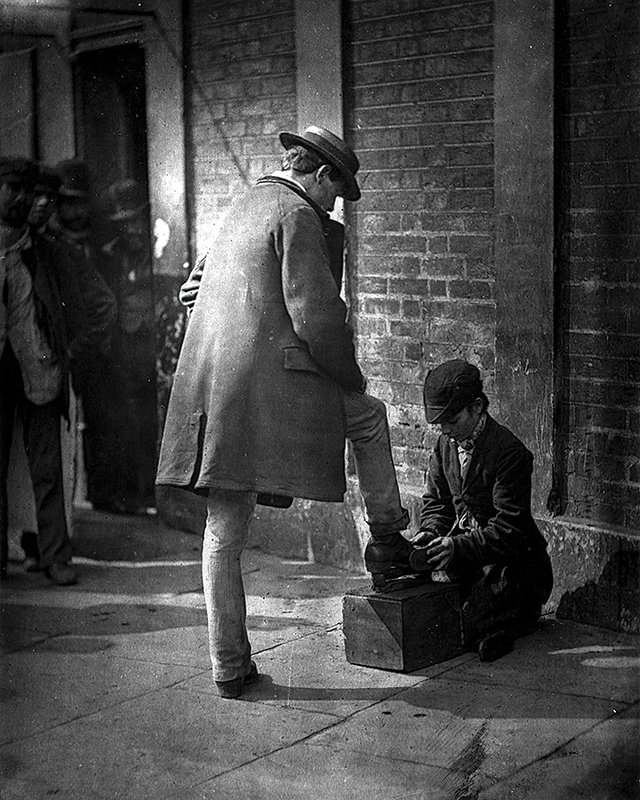 And so, he approached a radical journalist by the name of Adolphe Smith, who would interview the people he photographed. 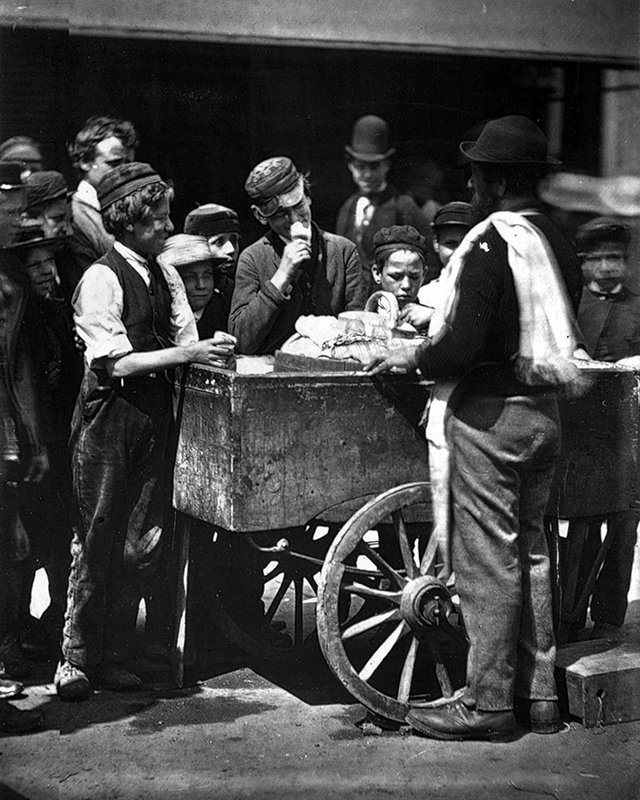 These stories and pictures culminated into what became the widely popular book Street Life in London (1876–77). 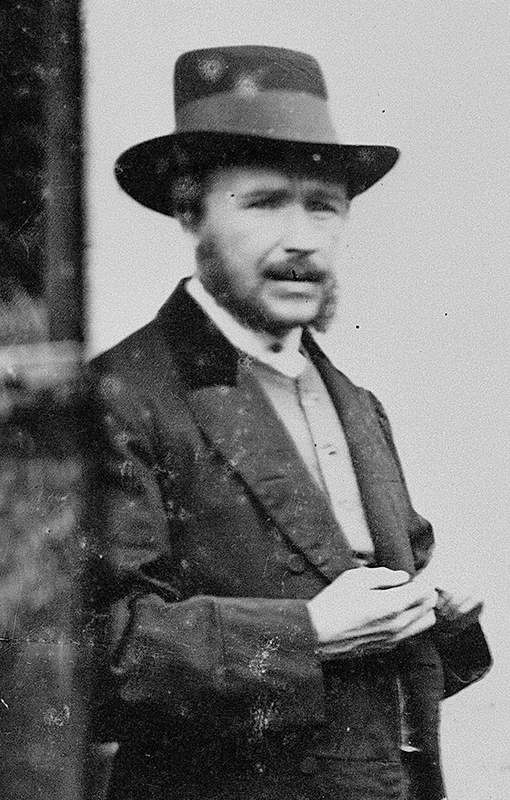 Towards the end of his career, Thomson took on new roles as a photographer. 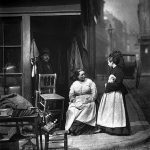 In 1881, he was appointed as a photographer to the British Royal Family, and even became an instructor for the explorers at the Royal Geographic Society. But his greatest works came from the extensive portraits that he had made earlier in his career. The beauty in them lay in the fact that his photographs had no ulterior motive. Right to the absolute end, he was driven by an insatiable interest and curiosity for communities that he knew very little of. His photographs speak of the utmost respect and sensitivity that he projected towards his subjects and surroundings. And that is a rare quality, unseen in the photographers of his time.